New roof construction using energy efficient materials. If you’re looking for a good residential roofing system or thinking of replacing your old roof, you might want to consider an energy efficient roofing. 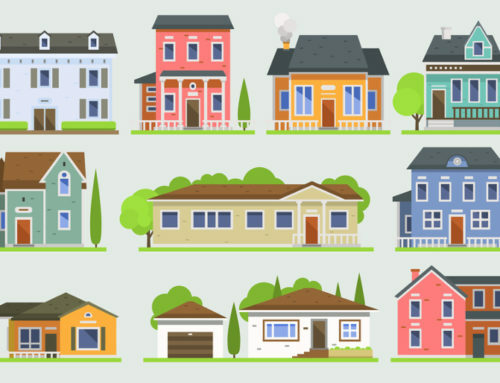 It’s so common for most homeowners to prioritize cost, design, or performance when choosing a roofing material. However, energy efficiency is slowly becoming a more popular consideration. 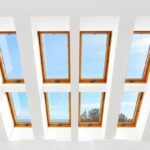 What makes an energy efficient roofing a great choice? Is it worth the investment? Will it be more of a liability than an advantage? These are the questions we aim to address in this post. 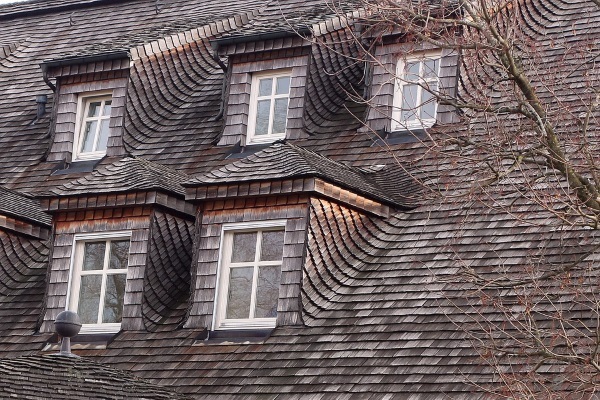 Read on to learn what benefits you can get from an energy efficient roofing. The number one benefit would definitely be savings from utility bills particularly with electricity for as much as 7-15%. As external heat is well-regulated, there is a lesser need for air conditioning units and other cooling appliances. This is most useful during summer where the temperature is expected to rise. If you are wondering how energy efficient roofing manages heat penetration, we’ll tell you how. Their materials have the natural ability to reflect sunlight rather than retain the heat. In other words, heat bounce back and do not entirely enter your property so you get just the right amount of heat. Amazing, right? We all know by now that an energy efficient roofing or sometimes referred to as a “cool roof” can effectively deflect heat. Through this functional property, roofs are spared from the damaging sun exposure. 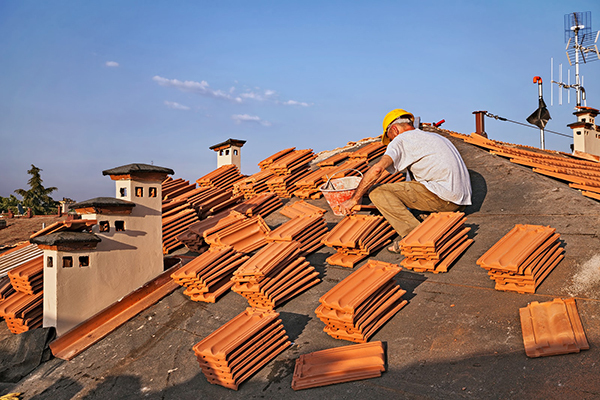 Excessive heat can lead to premature deterioration which may shorten a roofing’s lifespan. 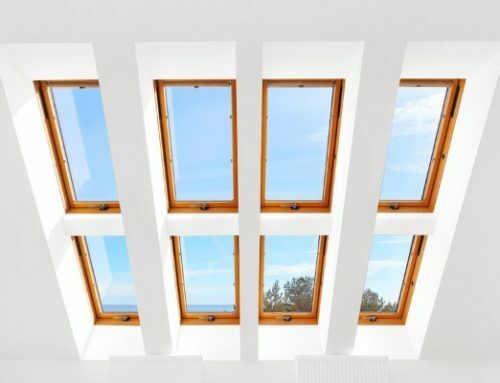 While there’s no total escape from sunlight, a protective barrier through the form of cool roofs will result in increased performance and relatively long life service. 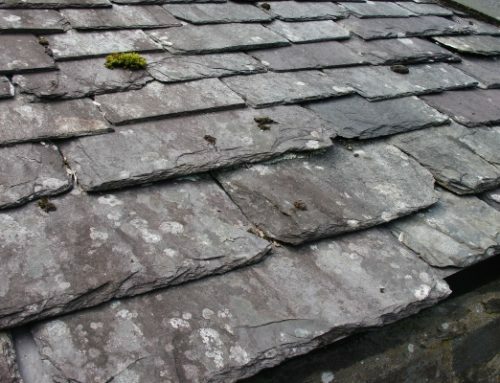 One of the reasons why energy efficient roofing became popular is because they are known to be an eco-friendly option. They help reduce demand for energy and fuel consumption. 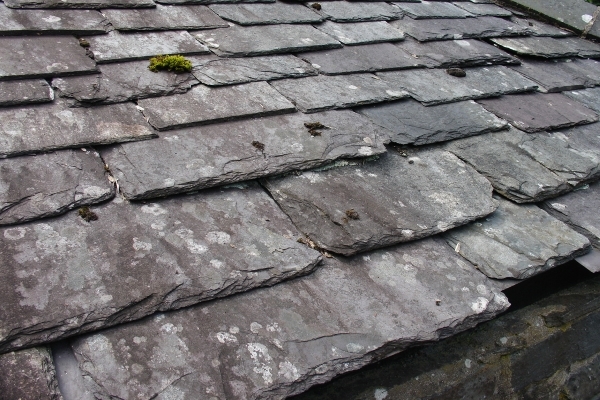 These types of roofing are also long-lasting, thus, they decrease the amount of landfill waste. More families can enjoy better home comfort thanks to energy efficient roofing systems. During the hottest months of the year, they do not suffer from extremely warm temperature. This is in connection to the fact the cool roofs can reflect heat even during summer seasons. This benefit is not limited to air-conditioned indoor spaces as it can also improve conditions of other spaces such as covered patios and garages. Energy efficient roofing may entail a huge investment at the onset. 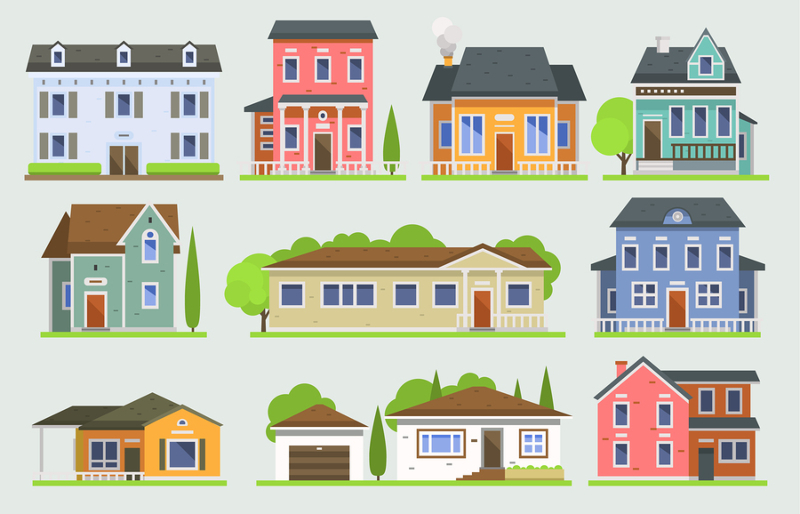 However, it could also boost your home’s resale value through the many benefits and functionalities that it offers. 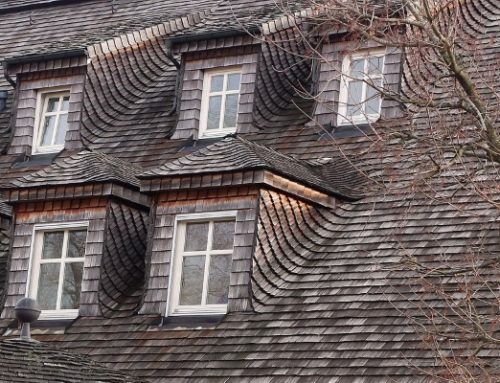 Different types of residential roofing with energy efficiency properties. Your residential roofing is not only responsible for shielding the property from external threats like snow, rain, hail, storms, etc. It also exists to help manage and control the interior space’s temperature. 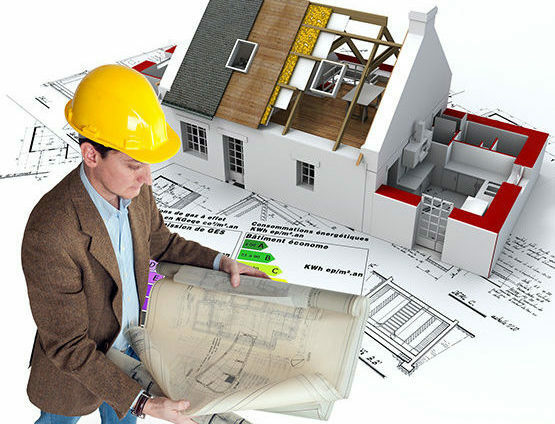 In this aspect, you need to select a roofing system that possesses energy efficient properties. Metal roofs are ideal for residential use because they are proven to be tough and long-lasting. In fact, they can last for up to 50 years if given the proper maintenance procedures. 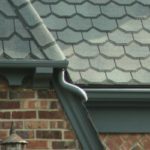 These types of roofing are also lightweight paving the way for easier installation. Metal is also a fire-resistant material. There are different types of metal roofing which are differentiated by their costs and some qualities. You can choose between copper, aluminum, and steel. All of them are thin enough to deflect heat coming from none other than the sun. The variations of metal finishes are the ones responsible for their energy-saving benefits. The lighter the color is, the more it could bounce back and release solar heat for a cooler home. Another reason why it’s great for your homes is that metals can be versatile in terms of design and appearance. Go for metal roofing is you want to achieve energy efficiency and at the same time arrive at a modern industrial overall look. 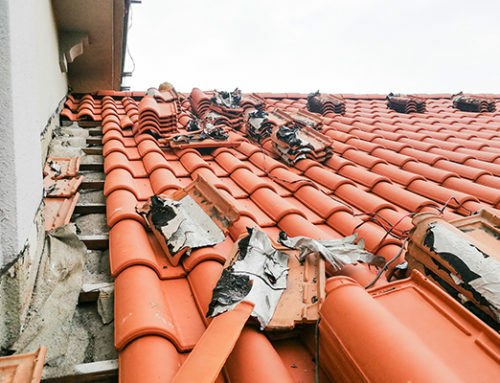 It may come as a surprise, but yes, tile roofs can also be an energy efficient option. They act as a great insulator trapping heat during winter. In the same way, they can keep your home’s interior cool during hotter months. As a homeowner, you have the choice whether or not to coat your tile roofs with lighter colors to help increase its heat emittance properties. 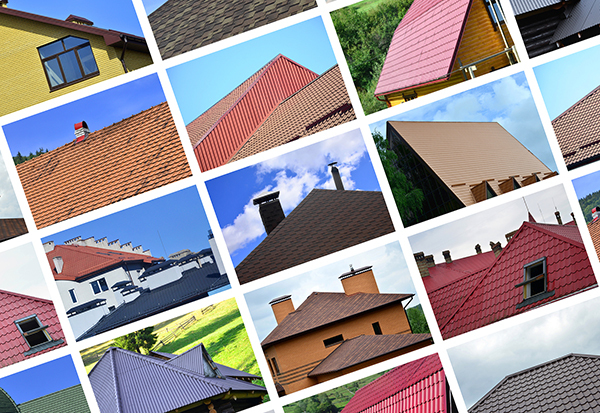 Tile roofing automatically gives you the aesthetic appeal that most homeowners are after for. Aside from being physically attractive, it is also weather and fire resistant. 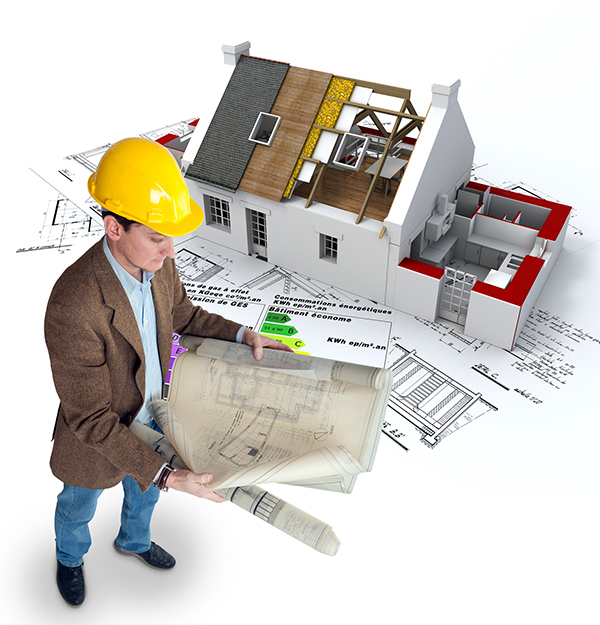 Two of the most important qualities you need for your residential property. 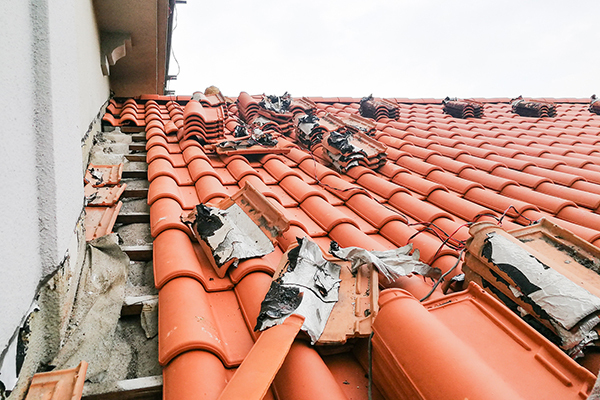 There are more reasons to choose tile roofs because they can last for up to a century if given the right maintenance. Admittedly, a green roof can be expensive to build. Not only that, but it could also be more difficult to maintain as it requires lots of gardening-related work. On the other hand, homeowners who choose to cover their roofs with plants enjoy many benefits. One of which is great heat absorption especially during summer. 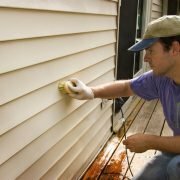 Aside from that, it can also act as an added insulation layer to contain and trap heat during winter or colder months. A residential roof covered with vegetation and plants. 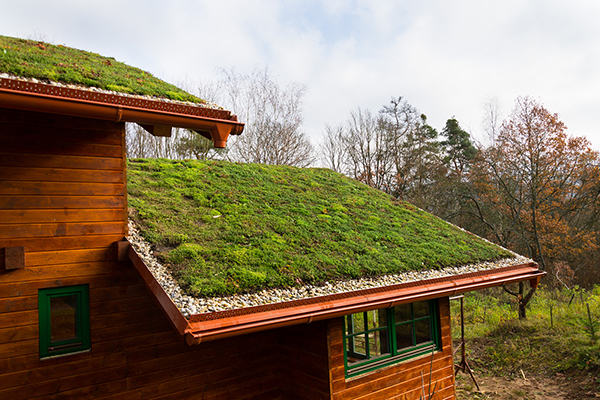 While it could get literally dirty because of gardening, green roofing is a good option for people who want to maintain a sustainable option. Make sure to consult experts as it is complicated to install due to its unique needs like the design, structural support, and a proper drainage system. When choosing an energy efficient roofing system, it is always best to seek professional recommendations. Aside from the benefits, there are other considerations to think about. There are materials that may thrive on a certain area. However, it does not mean it will do the same for other places with a different climate. If you’ll ask us, energy efficient roofing is a great investment but you always have to align it with your capabilities and priorities. Is this for long-term? How much energy do you want to save? Are you planning to relocate soon? These are some of the questions that you need to tackle. For more information about energy efficient roofing, you can always talk to the Straight Arrow Roofing specialists: (289)-260-9446. 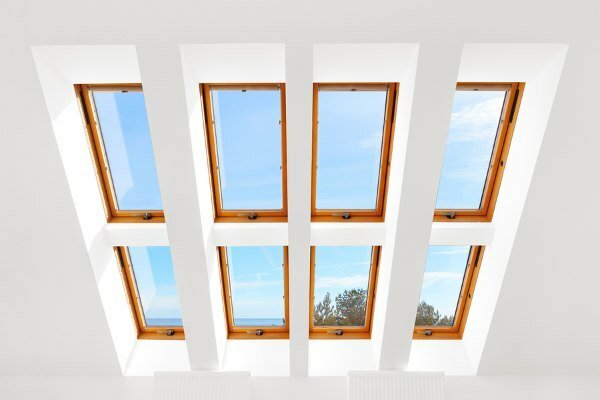 2019-01-16T13:43:58+00:00August 2nd, 2018|Roofing Tips|Comments Off on Energy Efficient Roofing: Worth It or Not?